Demi's are a great training shoe. 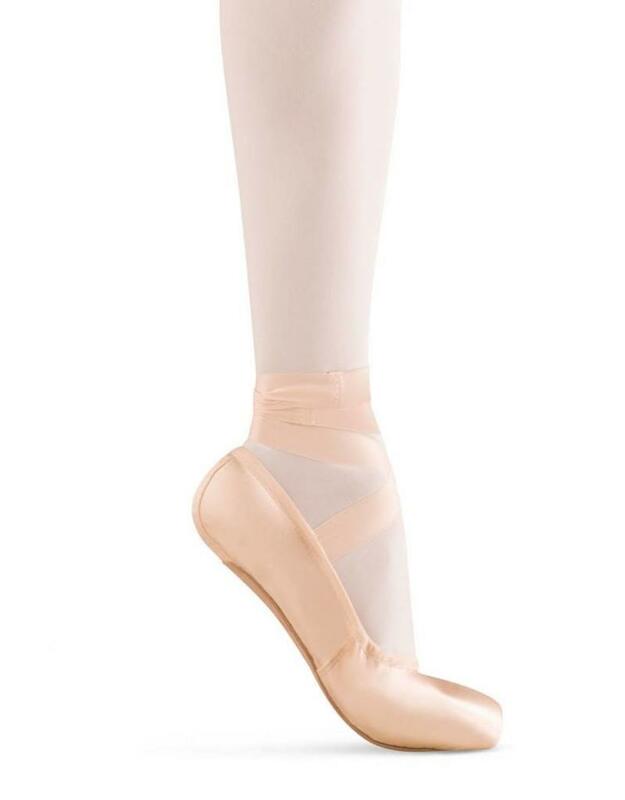 Perfect for pre pointe class. 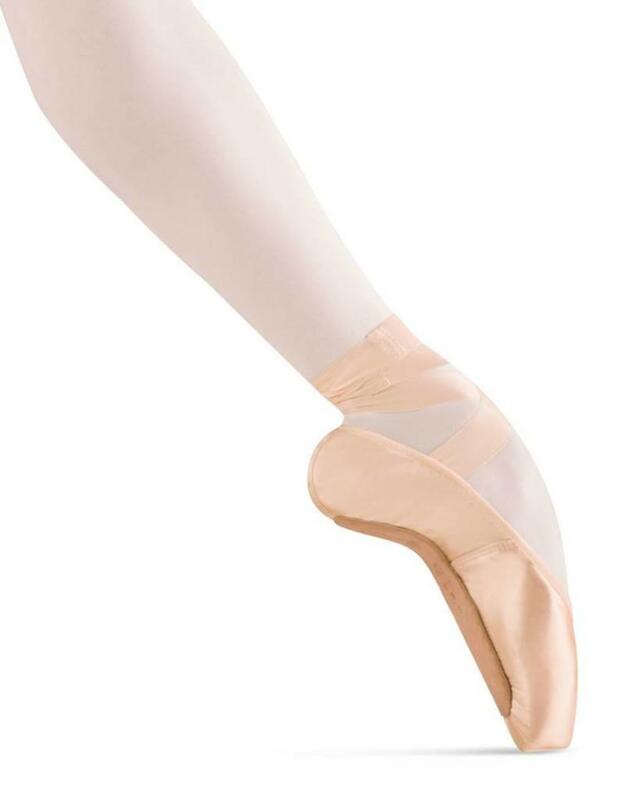 Bloch Tensus Demi has a leather outsole and is made on the same last as the Aspiration pointe shoe. square shaped box, low cut sides and a narrow heel.